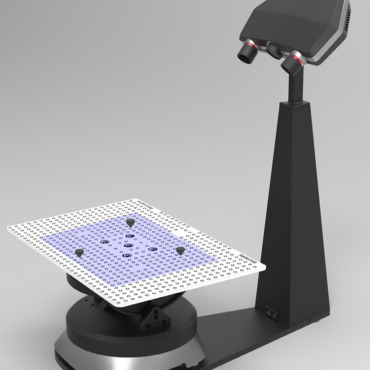 Since our foundation in 2000, Solutionix, a part of Medit has worked to improve and revolutionize 3D imaging technology for industrial fields. 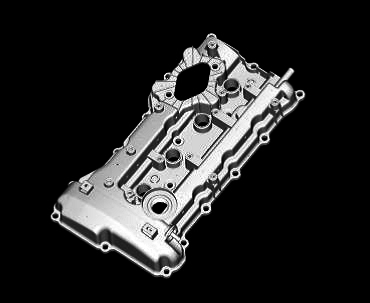 We strive to create the highest quality products for our customers while also working to bring down cost. 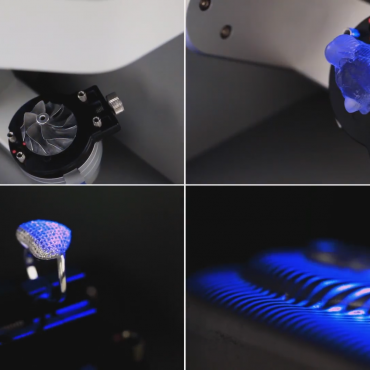 Because of this, we have produced some the most advanced and most affordable 3D scanners on the market. Solutionix has achieved double-digit annual growth over several years through unparalleled technology and creative product development with the aim to maximize client convenience. Developing our own patented state-of-the-art technology, Solutionix’s mission is to provide the opportunity of success and growth to both our clients and employees. 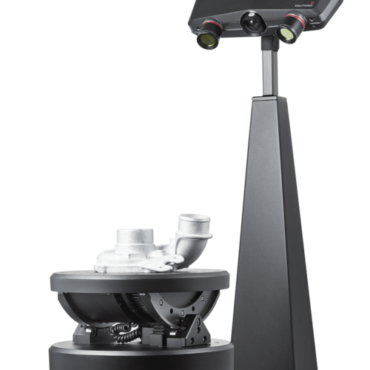 Headquartered in Korea, Solutionix develops high-performance structured-light 3D scanning systems for a wide variety of applications such as 3D digitizing, 3D Measurement, Quality Inspection, Reverse Engineering and Optical Engineering. 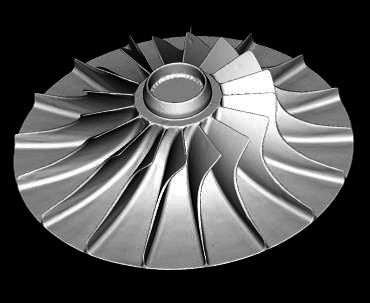 Since founded, they have been focusing largely on the research and developments of their core technology in the 3D measurement. Solutionix is ISO 9001 certified and the solutions chosen by Multistation are tested and validated by our team: a pledge of quality and efficiency. 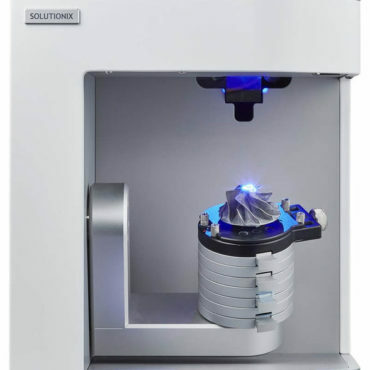 Solutionix provides fully automated 3D scanning solutions for both small and medium sized objects. With a powerful scan engine and affordable pricing, the new scanners are a perfect fit for both performance enthusiasts and entry level users. 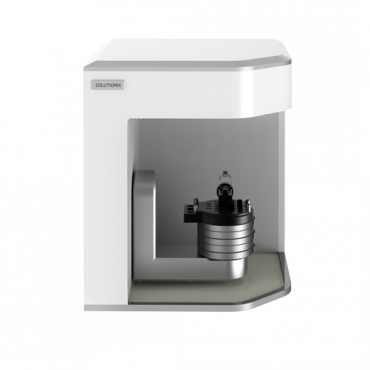 C500 is ideally designed for optimal scanning of small and medium sized objects in a highly accurate and fully automated way. 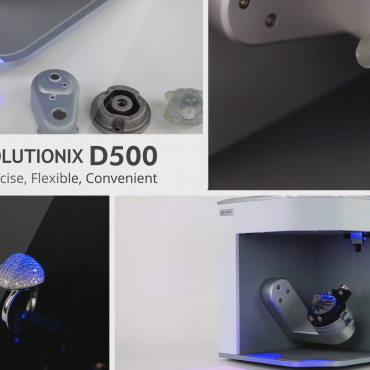 D500 is professional 3D scanner system specifically designed to scan small objects with complex shapes requiring fine details to be scanned with precision. 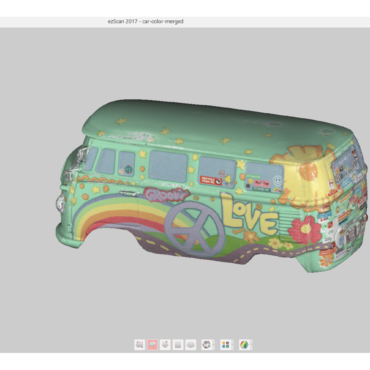 D700 is a fully automated tool specifically designed to scan small models.